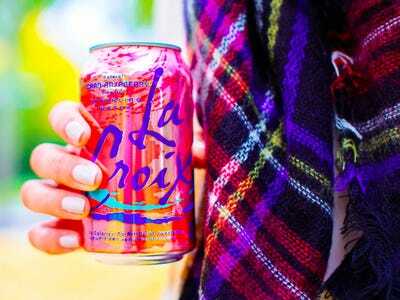 LaCroix is defending itself against a class-action lawsuit that claims the sparkling-water brand uses artificial ingredients. The lawsuit alleges that LaCroix contains the same ingredients used in a cockroach insecticide. However, while that may be true, it doesn’t mean that LaCroix is dangerous or uses artificial flavours. 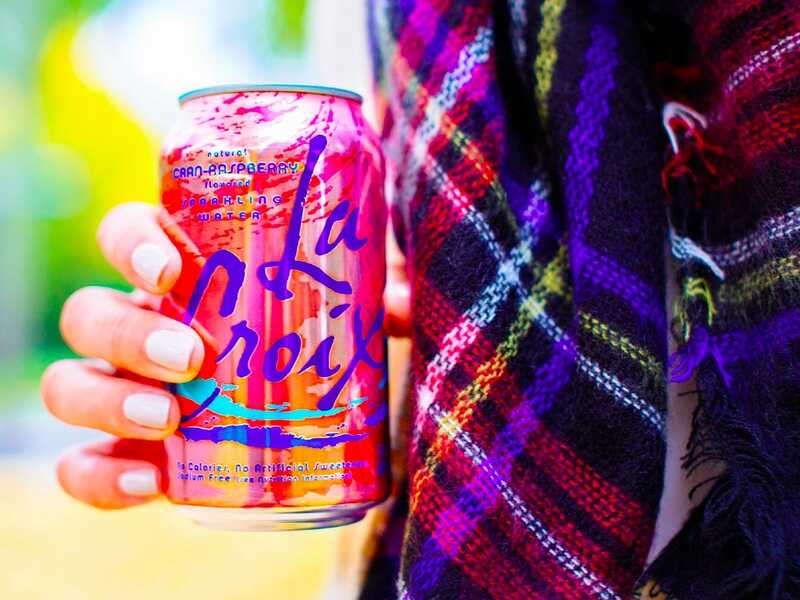 “Please stand with us as we defend our beloved LaCroix,” the brand tweeted on Friday. 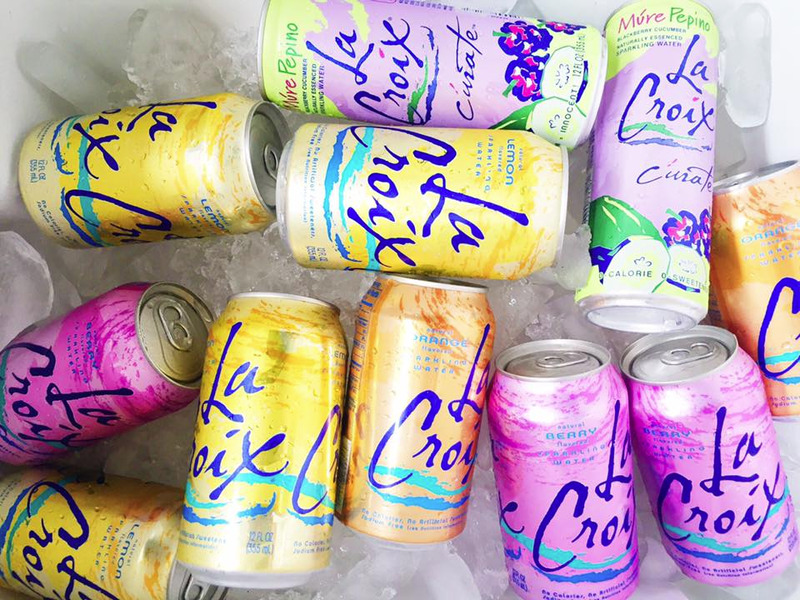 LaCroix is defending itself against a class-action lawsuit claiming that the sparkling water brand is not, in fact, all natural. “Please stand with us as we defend our beloved LaCroix,” the brand said in a follow-up tweet. 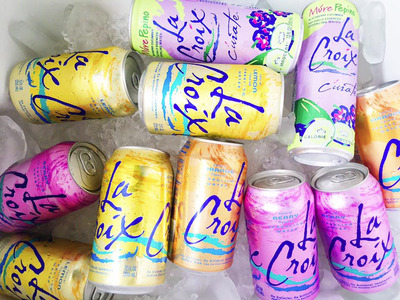 Last week, a class-action lawsuit was filed against LaCroix’s parent company, Natural Beverages, claiming that the brand’s all-natural claims are false and that its ingredients are actually synthetic. Natural Beverages has categorically denied all accusations. And, experts seem to think that the case doesn’t have much of a scientific basis. Beaumont Costales’ argument essentially rests on the fact that these ingredients – which can be derived naturally – are also listed by the Food and Drug Administration as synthetic and can be used for some unappetizing purposes, like in insecticides.Popular Science breaks down why the argument doesn’t seem to hold up, noting that none of the ingredients mentioned in the case are considered dangerous. Just because an ingredient is used in insecticides doesn’t mean it is poisonous or dangerous. For example, sodium is used to de-ice planes, but it is also featured in many recipes in the form of table salt. While it’s unlikely they are dangerous, there is still some confusion over what exactly LaCroix means when it refers to “natural essences.” Experts say that it is almost certainly condensed vapors produced by heating items such as fruit and vegetable skins or rinds at high temperatures. “The flavours are derived from the natural essence oils extracted from the named fruit used in each of our LaCroix flavours. There are no sugars or artificial ingredients contained in, nor added to, these extracted flavours,” LaCroix’s website states.